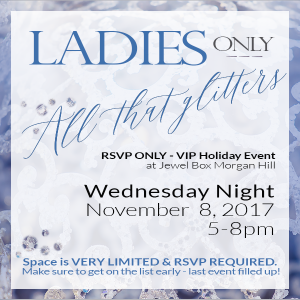 Private VIP Event & YOU are invited! 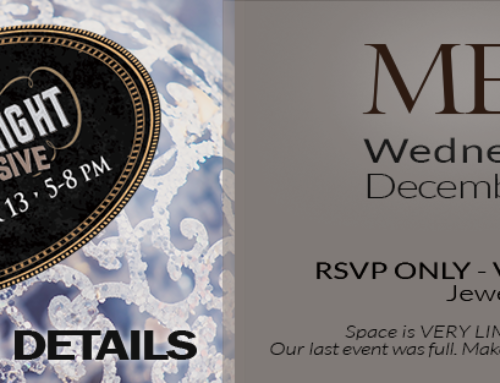 Private VIP Event & YOU are invited! – Space is Limited & RSVP is Required – Bring your best Girlfriends and plan for a FAB night out! RSVPs needed for all. When you know for sure that you’ll be able to join us… each of you needs to COMMENT “I’ll be there for sure!” on our Facebook Page or call the store at (408) 776-9444. 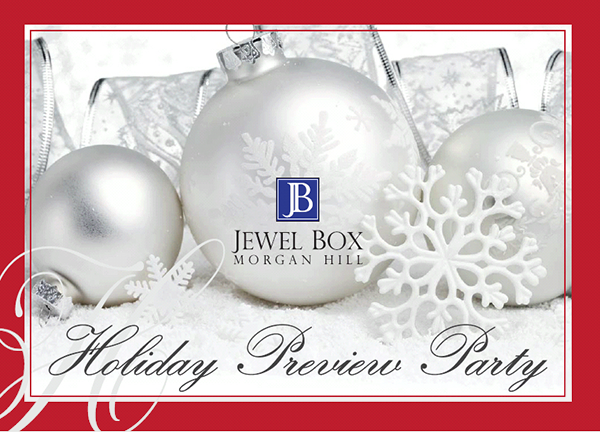 When you RSVP, we’ll RESERVE YOUR ENTRY & ACCESS to SPECIAL RAFFLE GIFTS. Our last Ladies Only event was at capacity nearly a WEEK before the event, so RSVP today! There is no charge for this event. Details to follow. 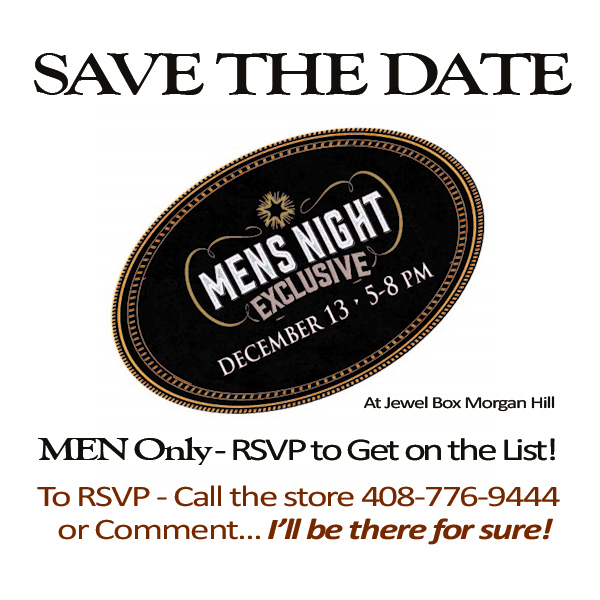 Event will be held at the store at 17190 Monterey St. Suite 101- Downtown Morgan Hill. 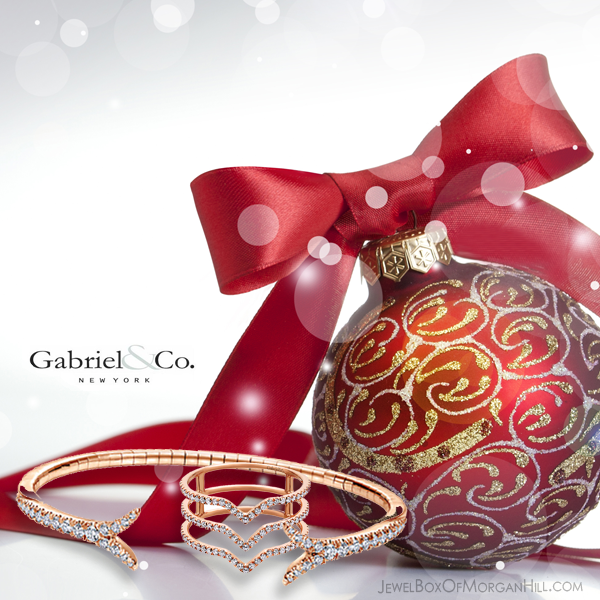 SPECIAL PRICING & RAFFLE PRIZES… All Night Long! ~ RSVP on Facebook asap or Call the Store at 408-776-9444 to be put on the list. Remember, an RSVP is REQUIRED. When you know for sure that you can come, COMMENT “I’ll be there for sure!” on our Facebook Page or call the store at (408) 776-9444 and we’ll reserve a spot on the VIP list.